Don’t let late-night social media sessions, binge-watching or work emails keep you awake any longer. The strong blue light emitted from your phone, tablet or laptop can have a negative impact on your circadian rhythm by tricking your body and mind to stay awake. When you’re ready to look like Tom Cruise in Risky Business, Swanwick Wayfarers are prepared to block this powerful light wave and can be worn if you find yourself staring at your screen at bedtime. Available in a variety of colors, Swanwick products are FDA approved and not only help improve sleep cycles but can also ward off macular degeneration. 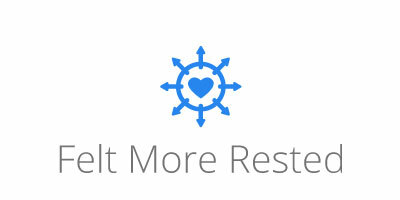 Sleep Better: Do you have trouble sleeping? You sleep better when you wear your Swannies computer screen reader glasses. Look Cooler: Most computer glasses and video gaming glasses are not cool! They’re clunky, unstylish and make you look silly. You can rock your Swannies display glasses and still be super stylish! 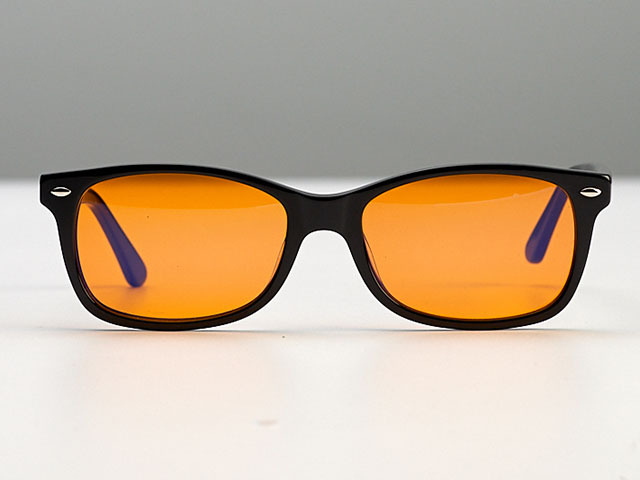 Protect your Eyes: Orange lenses block more blue light than any other computer reading glasses. Anti-Reflective + Anti-Glare lens coating prevents insomnia and macular degeneration. Acetate Frames: An Environmentally-friendly alternative to petroleum-based plastics. Strong, lightweight and flexible, can be shaped to your face for a perfect fit and be readjusted. 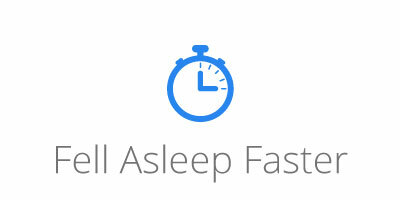 FDA Registered: Swanwick Sleep is fully registered with the Food and Drug Administration to import Class I Medical Devices. 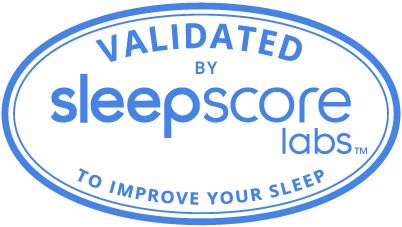 The SleepScore Labs ‘validated’ icon is your assurance that the product is backed by science and shown to improve sleep in our extensive validation study. While all products in the SleepShop meet our high standards, products that receive ‘validated’ status have been evaluated at a higher level. Disclosure: We frequently receive products free of charge from manufacturers to test. This does not drive our decision as to whether or not a product is featured or recommended. Though we do receive a small referral compensation when you purchase a product in our SleepShop, we’re committed to only highlighting products and services that have been reviewed and identified for their sleep efficacy. Through our affiliation with these companies, we’re able to procure special savings exclusively for SleepScore customers on the products listed in the SleepShop. Bright lights and bleary eyes are no friend of sleep. 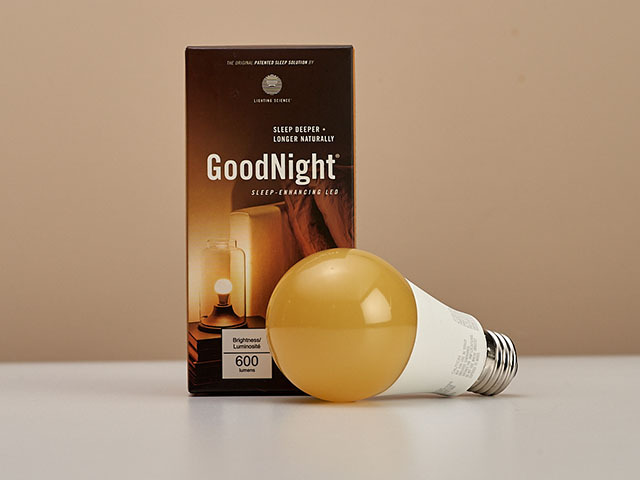 Change your harsh room lighting to GoodNight LED bulbs and bask in gentle, warm light, perfect for bedside reading and preparing your eyes for sleep. Swanwick blue light glasses in our most classic frame protect your eyes from phone, tablet and computer light and prep your body for a better night’s sleep. Swanwick blue light glasses in stylish grey color protect your eyes from phone, tablet and computer light and prep your body for a better night’s sleep.